International Hand Foundation: New report suggests that policies across Africa are helping children's development. 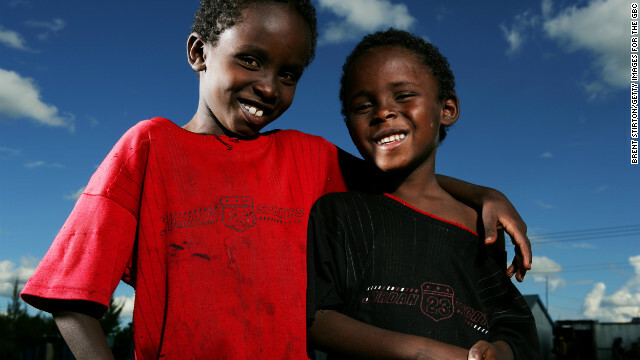 New report suggests that policies across Africa are helping children's development. Children at school in Nairobi, Kenya. Credit to CNN. I found this site to be wealth of information, especially the world maps that outline which countries have particular laws - making it easy to see where progress is being made and where greater change is needed.